Effortlessly store all your frozen food with the Bosch GSN36AW31G.  Bosch’s great build quality, a net capacity of 237 litres and a sleek white design make this a great buy for your home. This internal layout is designed to give you added flexibility in storing different frozen items. 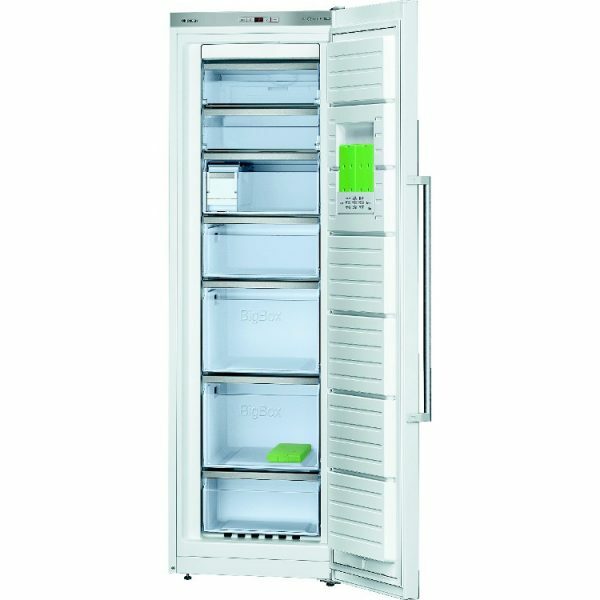 Bosch’s SuperFreeze technology helps prevent items defrosting whilst the new shop is loaded into the freezer. This can also be used to rapidly bring your food down to temperature. Bosch’s FreshSense uses sensor technology to maintain the desired temperature throughout the interior. The fan assisted Multi Airflow system uses gentle air currents to keep temperature even throughout and maintain the freshness of your food. 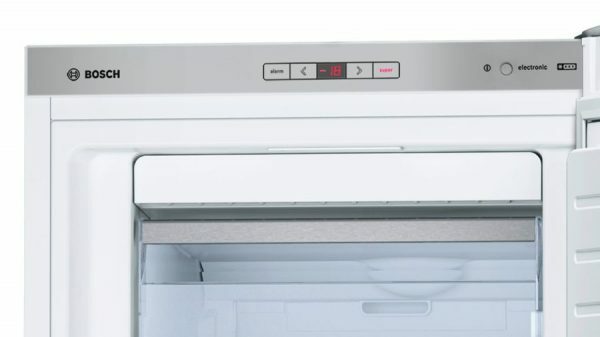 The Bosch GSN36AW31G has LED electronic controls to keep you informed about the temperature inside the freezer. An acoustic door warning system will let you know if a member of the household has forgotten to shut the door! 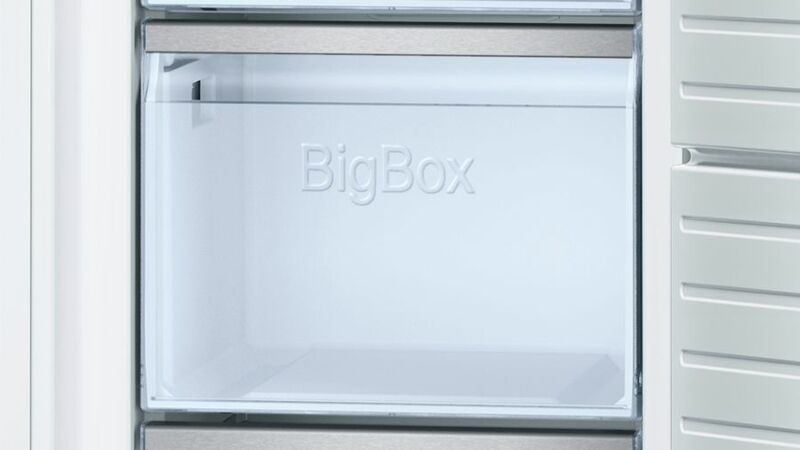 A sleek white finish ensures that not only will this freezer work well, it will look good too. Being frost free, you will never have to worry about manually defrosting this appliance. Thanks to VarioZone drawers, you can move them around easily for more flexible food storage. With an energy efficiency rating of A++, operating the Bosch GSN36AW31G is kind to both your wallet and the environment. 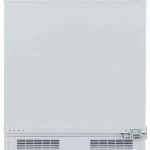 The Bosch GSN36AW31G Frost Free Tall Freezer- White is currently out of stock. If you would like to know when we can get this product delivered to you, simply enter your contact details below & we will reply to you shortly.